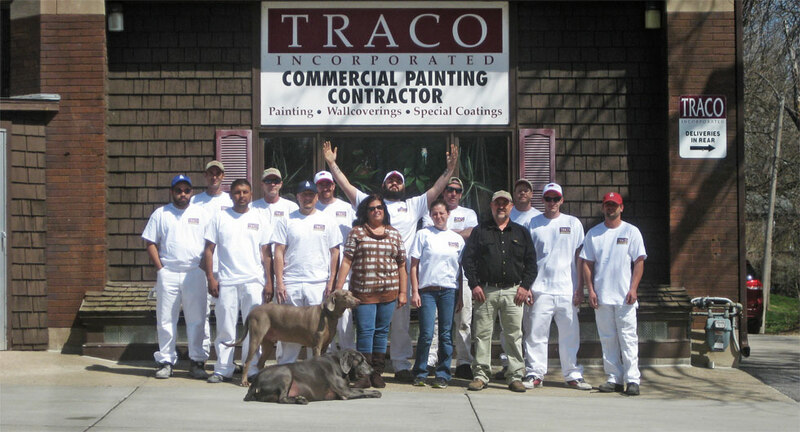 Traco, Inc. was founded by Tracy and Aaron Bartek in 1985. We provide the high level of quality professionalism that can only come with having more than thrity years of experience in the painting and construction industry. Our mission is to provide excellent service and add a personal touch to each and every project. Contact us now to find out how we can help with your upcoming project.